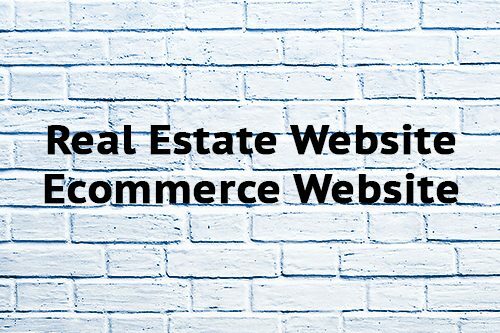 Our Ecommerce website design and development services are crafted to deliver an intuitive and user friendly shopping experience to your customers. 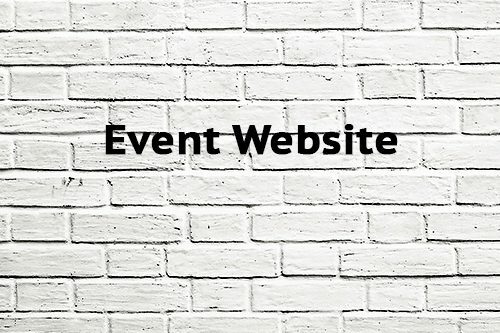 Low Cost Web Agency focuses on developing Ecommerce websites, Responsive and Mobile-friendly that market your products and deliver higher conversion rates. 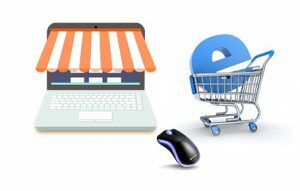 Under the category of Ecommerce, you can buy or ask for any kind of Website with online payment capabilities. You may need a Shop or a Boutique online, a Booking System Platform for your Bed and Breakfast or an Event Website with Online ticketing… Just buy online on our Ecommerce website. 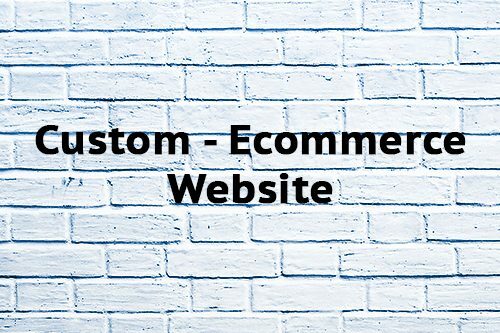 We develop, on request, custom Ecommerce website for Marketplace, Subscription Based Website, Training Website, Affiliation Platform... Just tell us what you need and we will send you our best quotation. 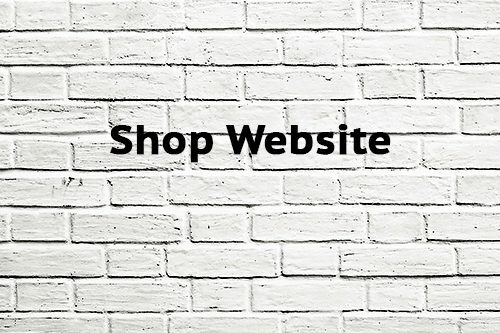 You can decide, or we help you to make the choice for the Ecommerce Platform you want for your new Website. You may opt for Wordpress/Woocommerce, Joomla/Virtuemart, Opencart, Magento or Prestashop. Most of the time, Wordpress-Woocommerce is the first choice thanks to the quality and quantity of free features available.